for $339,000 with 3 full baths. This 1,061 square foot building was built in 2004 on a lot size of 0.02 Acre(s). 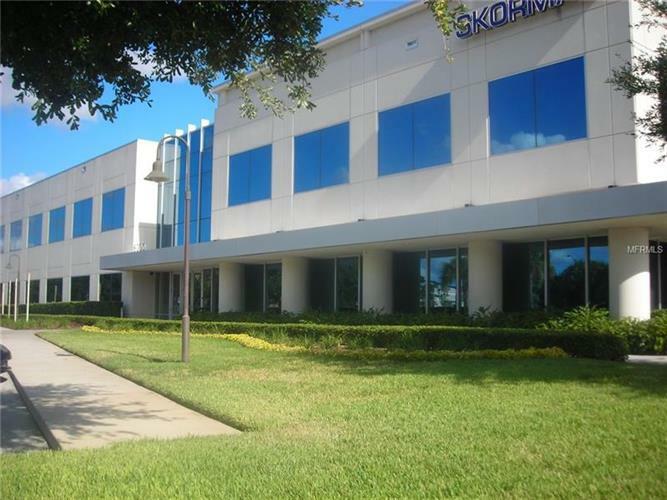 Class A Office Condo For Sale in the Heart of Metrowest Business District.Great Office for Accounting Firm Consulting Firm, Law Firm, . Brokerage Firm, Consultant, Staffing Agency. Wireless and Internet ready , break room. Tenant Occupied for two years lease but will move out to bigger office once sold. Also great for investment.